No matter what you need in the way of housing, Yates Properties can help! 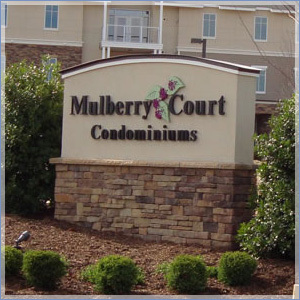 Our residential rentals include apartments, townhouses, and single-family homes. Choose from restored historic downtown properties, suburban multifamily, or homes in the country. If you’re in transition from one home to another, we also offer self-storage. Yates Properties is excited to announce 9 BRAND NEW luxury apartments coming to the downtown area. These apartments will be located on the top floor of the Union Bank building and will have views of Main and Davis Street. Each apartment will include a washer/dryer, dishwasher, stainless steel appliances, and granite countertops. Building is secure and includes elevator access. One onsite parking space will be included with each apartment. Apartments are expected to be ready late spring or early summer 2019. 22 Upscale apartment units within the Town of Culpeper. Overlooking the Country Club of Culpeper golf course, convenient to shops, restaurants, Novant Health UVA Culpeper Medical Center and the Powell Wellness Center. If you have any further questions, please contact the office at (540) 825-7500. Thank you. 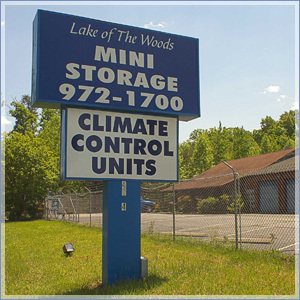 Yates Properties offers Self Storage Units in Orange, Madison and Lake of the Woods. Serving the Piedmont area for over 20 years.